I really hate writing these, but one of my favorite directors of all time has just passed away. He wasn’t known for having the best camera shots like Kubrick, nor was he known to make big budget blockbusters like Steven Spielberg. No, he was known for scaring the absolute hell out of us over the years with his iconic horror movies. 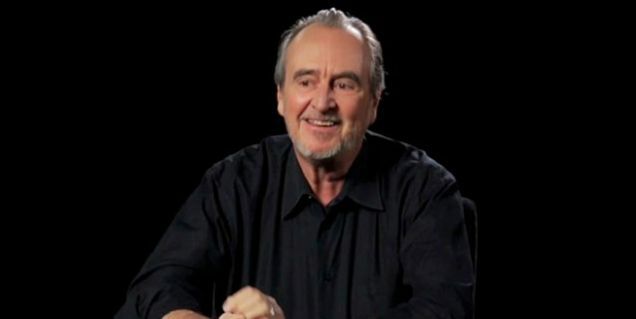 This man is known as Wes Craven. Craven passed away today at the age of 76, as he was battling brain cancer, which never stopped up from working on films or telling us what he thought about the latest movies on Twitter. The man was a visionary when it came to horror and brought us some of the best horror movies ever made. Perhaps he is most known for creating the BIGGEST horror movie and horror movie monster of all time – Freddy Krueger in ‘A Nightmare on Elm Street‘. Before that though, he made the original ‘Last House on the Left‘ and the original ‘The Hills Have Eyes‘, all of which have been remade of course. He also made ‘Swamp Thing‘, ‘The Serpent and the Rainbow, ‘and the amazing comedy-horror movie ‘The People Under the Stairs‘. If you watch any of these Blu-rays or DVDs and listen to the commentary tracks or watch interviews with the actors and crew, they would all say what a joy it was working with Wes and just how good of a man he was. 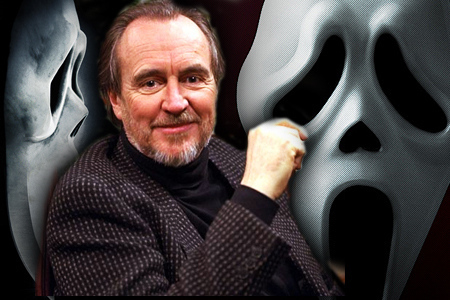 More or less, Craven stayed out of the limelight for a while up until 1996 when he made ‘Scream‘, which became the iconic horror movie of the 90s and spawned several sequels and a television show just like ‘Nightmare’ did more than a decade earlier. I could go on and on about his work, but we’d be here for days. 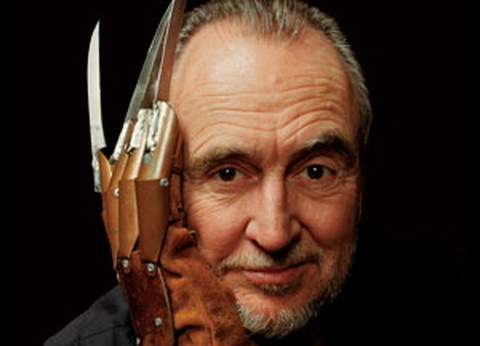 All that I know is that Wes Craven was responsible for my love of horror movies. It was with the first ‘Nightmare on Elm Street‘ that I jumped into that blood soaked pool and never came out of, as it taught me to have fun being scared. No matter if it’s being a dark place and hearing spooky sounds, wondering if there is something lurking behind the corner, or falling asleep not knowing if a man in a at and a striped sweater will be coming after you – I owe this all to Wes Craven, who has definitely helped shape my creative life. Craven was a brave man who worked on movies and television up until his death from brain cancer. He never let this thing get in the way from entertaining and scaring his audiences, and he kept doing what he truly loved, which was to make movies. One of the cool things from West Craven is that he had a lot of fun with other filmmakers, especially with Sam Raimi (‘The Evil Dead‘). In ‘A Nightmare on Elm Street‘, there is a scene where some of the characters are watching ‘Evil Dead‘, and a few years later, Sam Raimi hung Freddy Krueger’s glove in the tool shed where Bruce Campbell puts on his chainsaw in ‘Evil Dead 2‘. I don’t know why I love stuff like that, but I do. Now I’m gonna go watch some horror movies of the Wes Craven kind. Feel free to join me. My Bloody Podcast #19 – ‘SCREAM’! Could There Be Anymore Wes Craven on TV? See What He’s Doing Now!!! Film Review: ‘20,000 Days On Earth’!! MTV Gathering Major Players For ‘Scream’ Series!!! This entry was posted on Sunday, August 30th, 2015 at 8:59 pm	and is filed under Film, News. You can follow any responses to this entry through the RSS 2.0 feed. You can skip to the end and leave a response. Pinging is currently not allowed. « ‘Galaxy Quest’ Making The Jump To Series For Amazon!!! I bet you're psyched about the Martians coming Grandma? I mean, you've seen a lot of crazy stuff already. Everyone must have been real scared when they invented the train! Come on kid I'm not that old!